“The global average cost of a data breach is $3.62 million in 2017, “reports the 12th annual data breach study by Ponemon Institute. The increasing number of data breaches resulting in loss of money and reputation question the very existence of companies of any size, big and small. The regular onslaught of hackers on computer networks of corporates, large and small, and governments have forced these organizations to strengthen cyber security initiatives to protect the personal and sensitive data of customers, vendors. With news of Data-breaches hitting the headlines on a regular basis, and losses skyrocketing, corporates around the world are under pressure to hire cyber security professionals who can put out the fire, and devise preventive measures to counter sophisticated internet security breaches. Cyber security analysts estimate the global cyber security market will be worth $170 billion by the end of 2020. Companies will invest heavily in security tools and training personnel in the areas such as threat intelligence, security analytics, mobile security, cloud security among others. However, in spite of high budgetary allocations and satisfactory job roles, finding skilled and experienced cyber security professionals remains a challenge for hiring managers. Simply put, there are not many skilled and experienced cyber security professionals to fill the unfilled positions at various companies in the US and across the world. 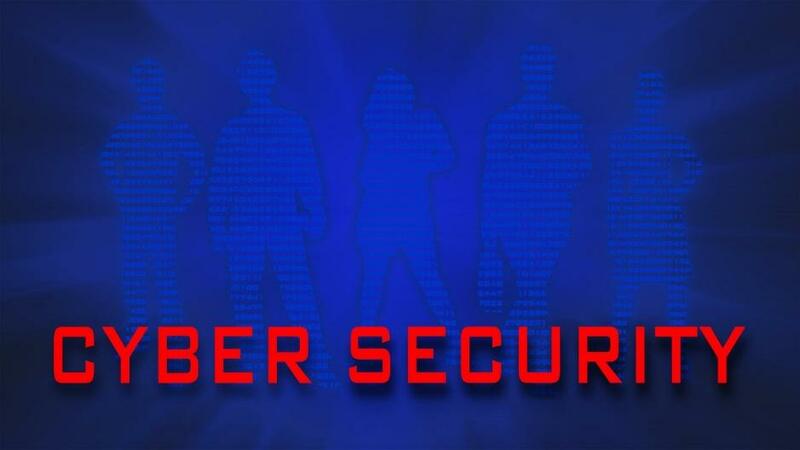 The US Bureau of Labor predicts that the demand for cyber security professionals will grow at a whopping 28% by 2026 adding to the existing shortage of 40000 unfilled positions annually. The growing cyber security skills gap is a cause of constant worry for hiring managers in every business, and industry. Businesses are trying to woo talents by offering them a premium pay of US $ 6500 over the regular IT jobs, revealed a 2015 study by Burning Glass Analytics firm. Well, the zero unemployment rate and lucrative pay structure with median pay reaching about US $ 100,000 in 2018 attract candidates from varied backgrounds to consider shifting to internet security specialist jobs. For the benefit of those planning a career move to the cyber security industry, here is a list of roles in demand and the courses, certifications that can help them gain entry into the industry. Security Analyst: According to recruiters, the cyber security industry has many unfilled positions for security analysts, there were about 73000 openings in the US in the year 2012 commanding a median salary of US$ 86000 whereas in the year 2015 the number of these positions rose to 89000 with a salary of about US$ 90000. As a Security Analyst, you will be required to prevent or mitigate the risks of breaches. With expertise in configuring security and threat detection tools, analysis and interpretation data you need to foresee possible information security threats to the organization. The CompTIA Cybersecurity Analyst certification prepares you for security analyst role. You will gain a comprehensive understanding of the traditional operating systems to the latest mobile technologies. The hands-on lab program prepares you to devise strategies to identify and fight malware, and advanced persistent threats (APTs). Successful completion of this certification requires you to have an understanding of basic to highly advanced cyber security issues including Topology discovery, Compliance Patching, Investigations Forensics – Understanding the Digital Forensics Profession and Investigations, etc. This certificate enjoys worldwide recognition and testifies that you pose skills in threat management, vulnerability management, incident response, and security toolset. Cyber Security Manager: Maintaining the security, integrity, and privacy of information is crucial to the very existence of any business. A Certified Information Security Manager (CISM) or Certified Information Security Systems Professional (CISSP). The certification helps you understand the importance of protecting business-critical data in achieving your business goals. Accordingly, successfully completing the certification will equip you with the knowledge required to develop and implement information security systems. As a certified information security manager, you will be able to bring credibility to your organization by devising strategies that help secure the sensitive data against internet security breaches, identify sensitive issues and design security measures in accordance with business policies and goals. Broadly, the CISM covers topics that help thwart any sophisticated information security threat such as Denial of service etc. This globally recognized certification will help take your career a notch up and net a lucrative salary of more than US$115,000, a year. A certified chief Information security officer (CISO) has the great responsibility of providing leadership to the security team in protecting the sensitive and business critical data of the organization. Accordingly, a CISO works with a team of security experts in designing a sophisticated plan for deploying and maintaining information security technologies, work in collaboration with all the stakeholders in developing an IT security risk management programs. Analyze the available data to understand threat perceptions, constantly monitor possible security vulnerabilities, and develop strategies to thwart any deadly attack. Some of the key topics covered in this course include Management, Strategy, operations, finance etc. Anyone with a basic knowledge of security management and auditing, security networking and a few years of IT security experience can apply for the certification. Cybrary, an open-source cyber-security and IT certification preparation platform offers various online courses to help employees and job seekers gain practical knowledge and prepare for IT and Cyber security certifications.